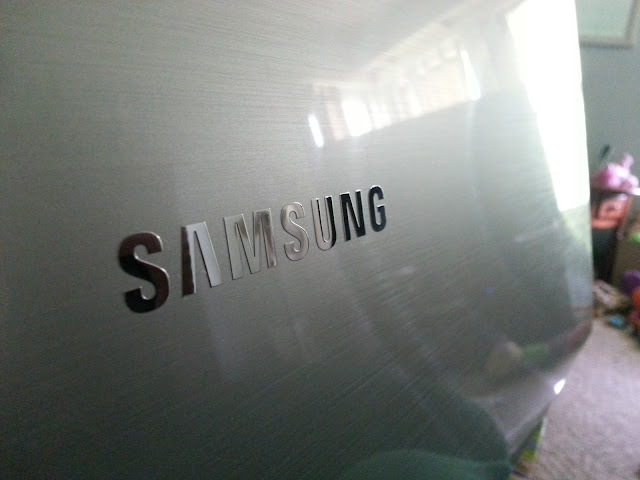 I Love Me Some Samsung! - Nekaro & Co.
Like thousands of other mom's on Mother's Day, I had to pick out my own gift. It's a bit of a downer, but then again I know that I will get something I will like and use. Though I would like to get at least a card without having to pick it out myself. Several months ago, my nearly five year old laptop started doing strange things. Mainly, the monitor went on the fritz. I had to use a VGA cable to attach my old desktop monitor to my laptop to be able to use it. The whole setup was nice, my old monitor is fairly large, but I don't have a desk so I was taking up half the dining room table. What a pain. I quickly took over my daughter's laptop. Except it's small and covered in purple and blue flowers and butterflies. I started looking for a new Precious. I had no idea that Samsung made computers! I love my Galaxy S3 and have had other Samsung phones in the past, with a brief lapse of judgement that lead me to Apple, which I loved for it's short period of time in my life. 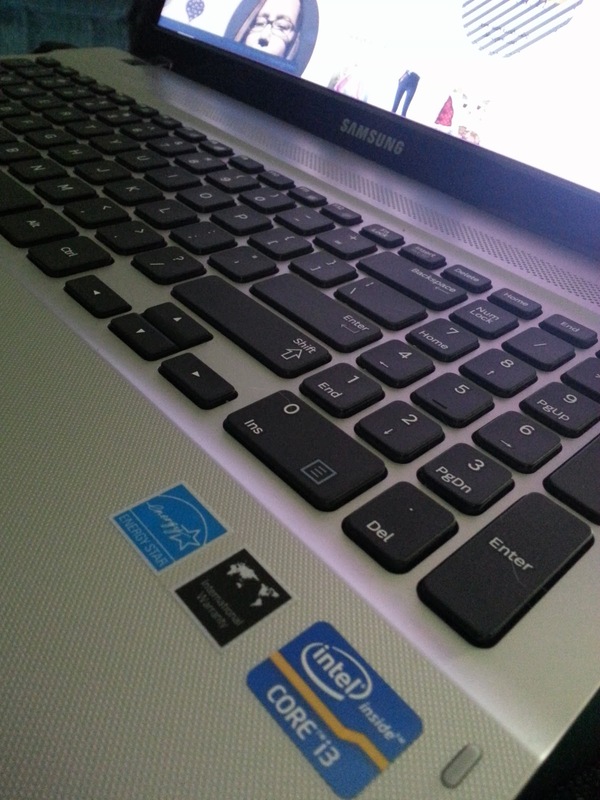 Best Buy had a 15.6" 4GB memory 750GB RAM Samsung laptop! The best part about finding this gem online was that we have a local Best Buy so I could pay online and pick up in the store! And that's just what I did! If you've never done the in-store pick up at Best Buy, you should give it a try. I was in and out in less than 10 minutes. So freakin' easy. And we shall call her Precious and she will be mine.